The Angove family company, Angove's Pty. Ltd., ranks among Australia's largest privately owned wine companies and stands as one of the few with strong interests in distilling as well as grape growing and winemaking. His early experimentation with vines, winemaking and distilling, led to the establishment of a proud family business. 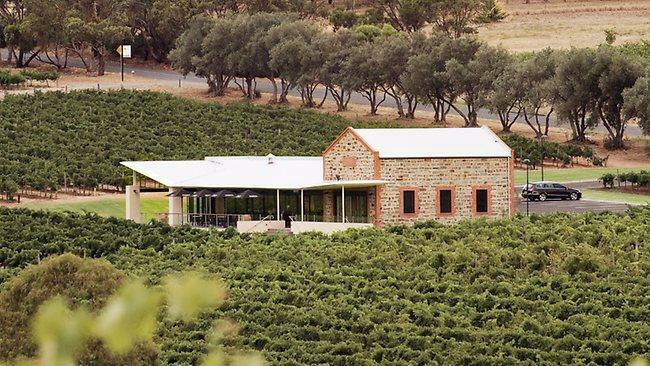 Dr. Angove's initial plantings at the township of Tea Tree Gully in the Adelaide foothills were the forerunner of one of the largest vineyards in the southern hemisphere - the magnificent Nanya Vineyard at Renmark in South Australia's Murray Valley. The success of the Angove's identity owes a great deal to a pioneering spirit. The same urge that drove Dr. Angove to leave his home in Cornwall and emigrate to Australia is evident in many of the developments the company has taken since. Wine Spectator 87"Lush, with distinct cherry-tinged currant and spice flavors, lingering on the dried fruit finish. Best from 2009 through 2015. 2,500 cases made. Harvey Steiman"